An Inclusive, Classic Setting for Your Vacation or Retreat. 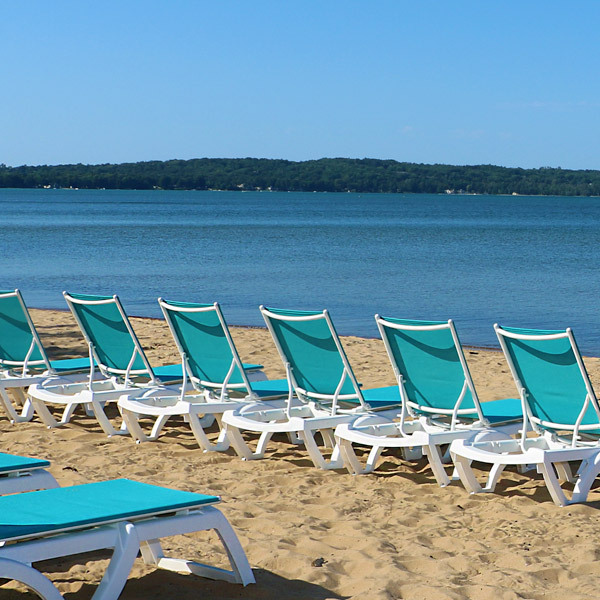 Relax on the Beach or Explore the Grand Traverse Area. 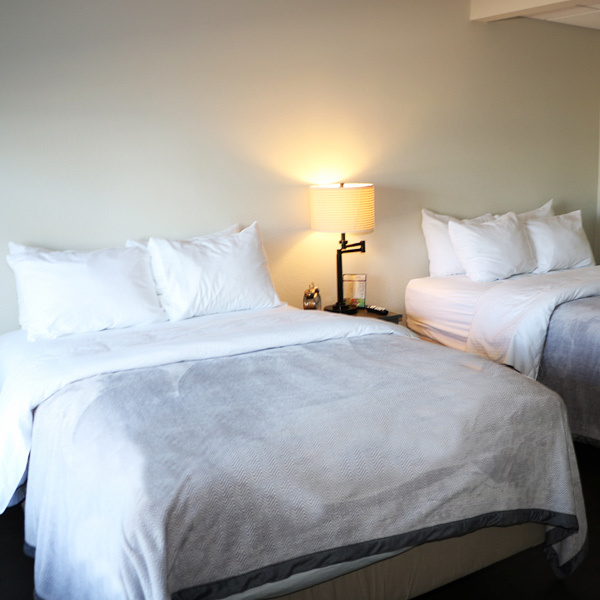 Completely renovated in 2015, the Brio Beach Inn blends the quaint, cottage feel of a mid-century motel with the modern comforts of today’s contemporary resorts. 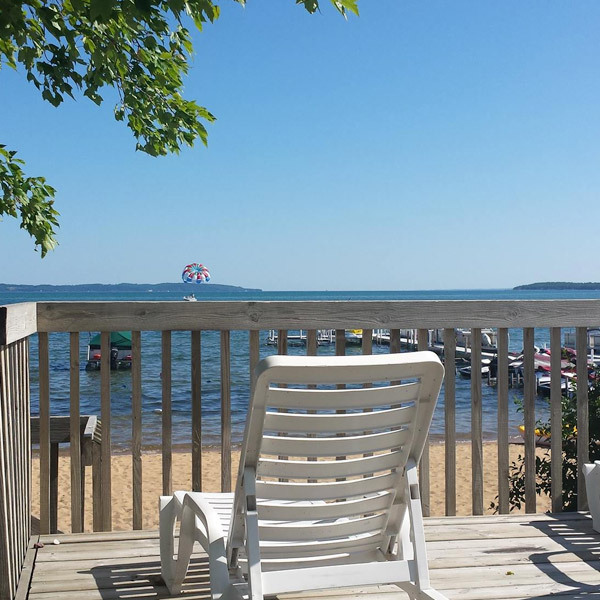 Conveniently located along U.S. 31 on East Grand Traverse Bay, relax on the beach or explore the Grand Traverse area as you enjoy the best of northern Michigan living. 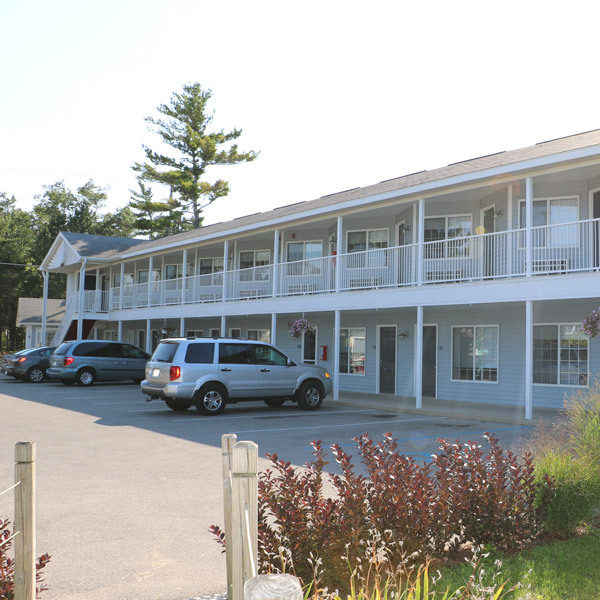 Brio Beach Inn includes nine ground-level, four-person double rooms with walk-out access to Grand Traverse Bay. Thirteen upper-level queen rooms feature angled windows that provide spectacular views of the bay. The corner suite, with a bar, sitting area, and sliding door, is the perfect place for a work retreat or summer getaway. 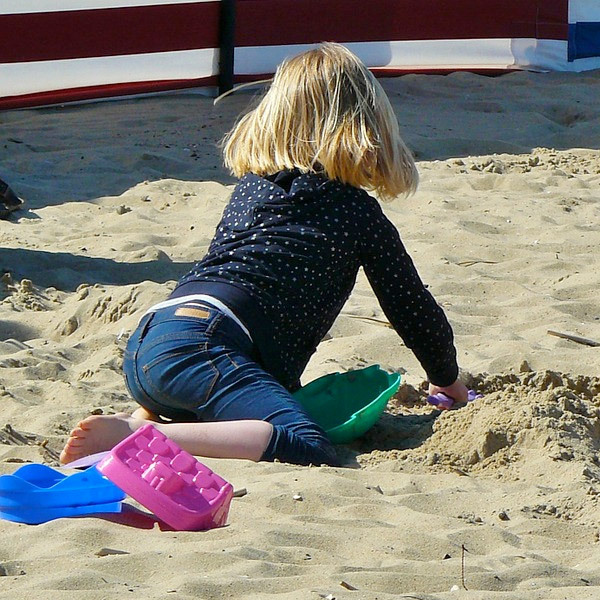 Step outside to enjoy the gem of Brio Beach Inn – the beach! With 150 feet of private access on Grand Traverse Bay, you can relax on a chaise by the water or rent a jet ski next door to explore the shore. 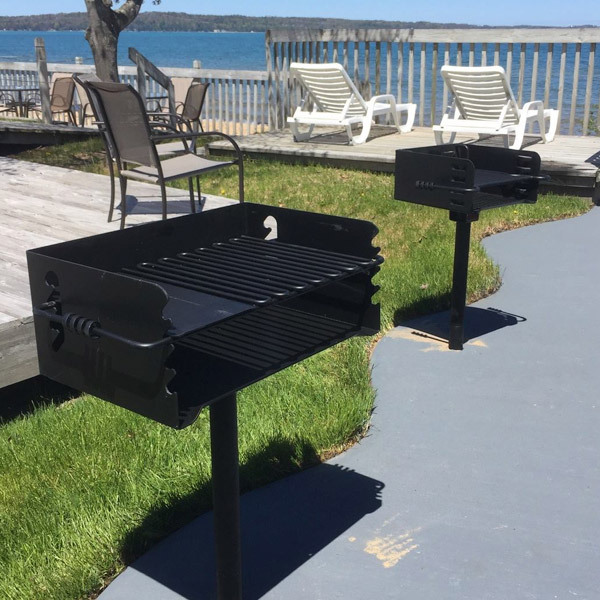 Outdoor grills, a fire pit, and 7,500 square feet of sandy shoreline provide the ideal beach location, day or night. 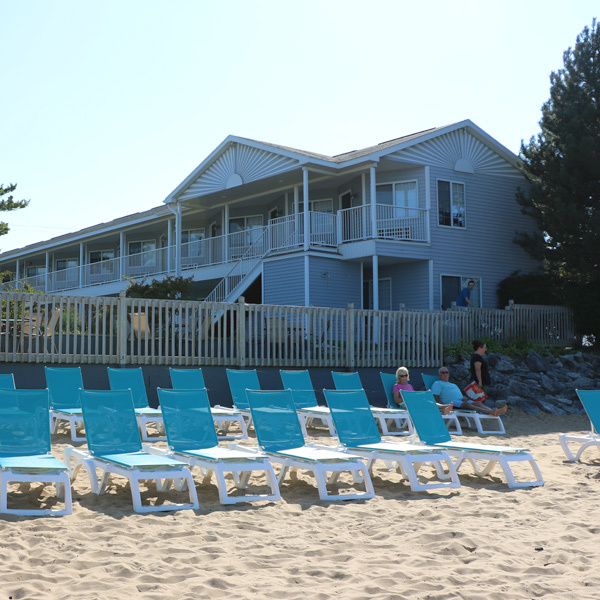 Whether you’re planning to stay put and soak up the sun or explore all that northern Michigan has to offer, the Brio Beach Inn offers more than just rooms – their friendly, positive staff provides a one-of-a-kind accommodating experience. 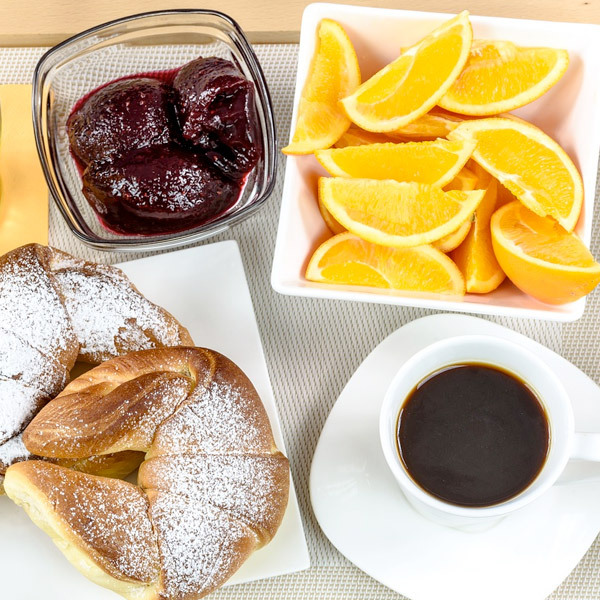 The black-and-white décor, complimentary continental breakfast, and on-site laundry facilities create an inclusive, classic setting for your vacation or retreat. Not in the mood for a beach day? Not a problem. 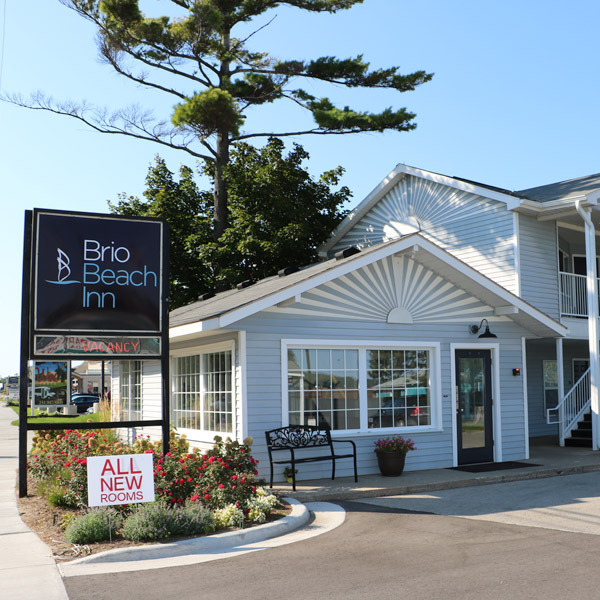 Brio Beach Inn is conveniently located near northern Michigan’s most popular attractions. Sample the area’s award-winning wines on the Sleeping Bear Wine trail, just 9 miles away, or the Old Mission Wine trail, less than 6 miles away. 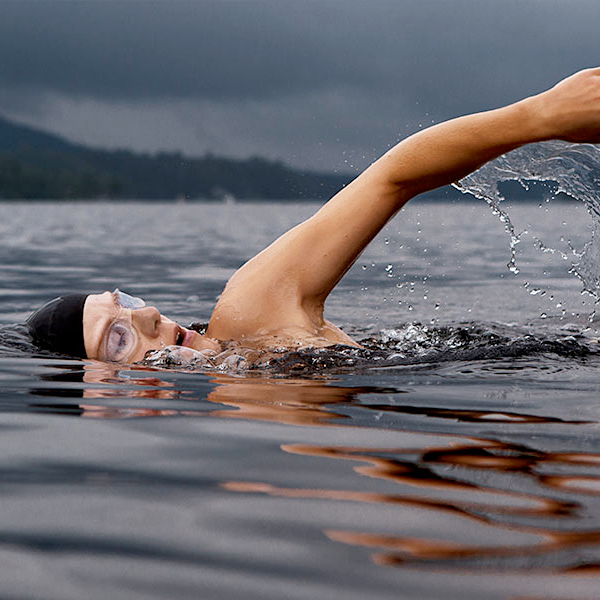 Test your luck at Turtle Creek Casino, only 7 miles east in Williamsburg, or visit one of America’s most beautiful shorelines at Sleeping Bear Dunes in nearby Glen Arbor, just 30 minutes west. You can stay close to home with five-star dining and shopping in downtown Traverse City, a quick 4-mile drive from the inn.